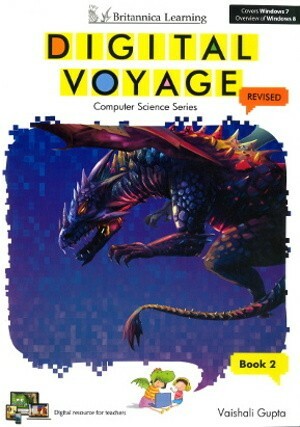 Digital Voyage, an Encyclopedia Britannica school series of books for classes 1 to 8, uses an interactive and hands-on approach to teach the essentials of computers. Each book comes with a teacher CD that contains a set of animations to conduct a class and demonstrate software procedures. Based on the latest trends in computer education, the series covers popular computer devices and software for real life tasks. Books 1 to 5 include the basics of computer science with real-life examples on how to use Windows, Microsoft Office, Logo programming, and the internet. Books 6 to 8 also include HTML, QBASIC, Visual Basic, C++, Adobe Flash and Adobe Photoshop. Intersperses explanations with chapter-specific exercise, lab activities, and projects. Provides Did-you-know tips to increase student’s awareness of facts, concepts, and inventions related to computers. 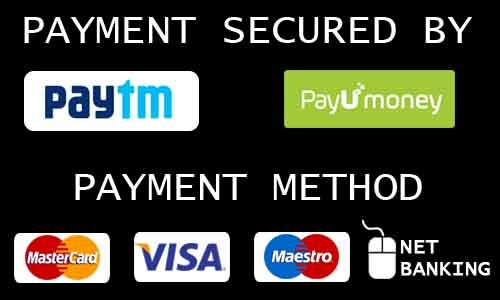 Formative and Summative assessments strategically placed to fulfil CBSE requirements.